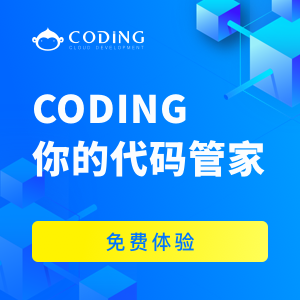 Exception in thread “main”: java.lang.OutOfMemoryError: request <size> bytes for <reason>. Out of swap space? An exhaustive guide for memory leaks, system crashes, hangings, loops, signal and exception handling. Ergonomics and tuning goals, generations sizing using VM arguments. 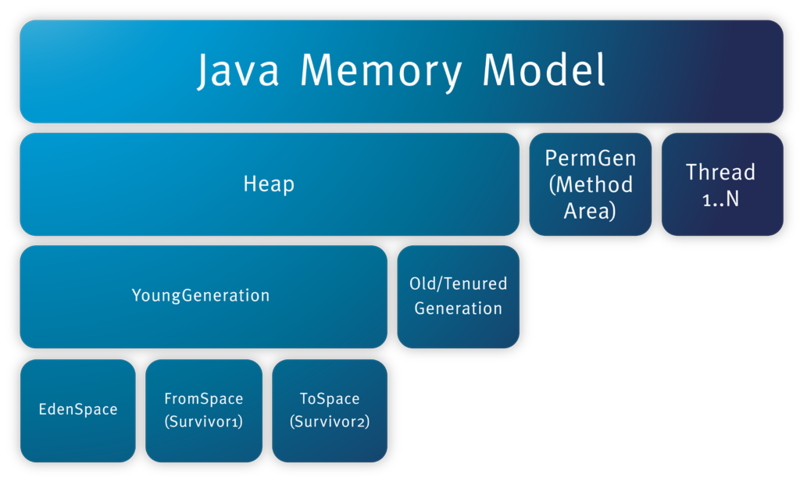 Explains how the memory in the JVM like the heap is memory into the RAM on different operating systems and CPUs (32/64bit). 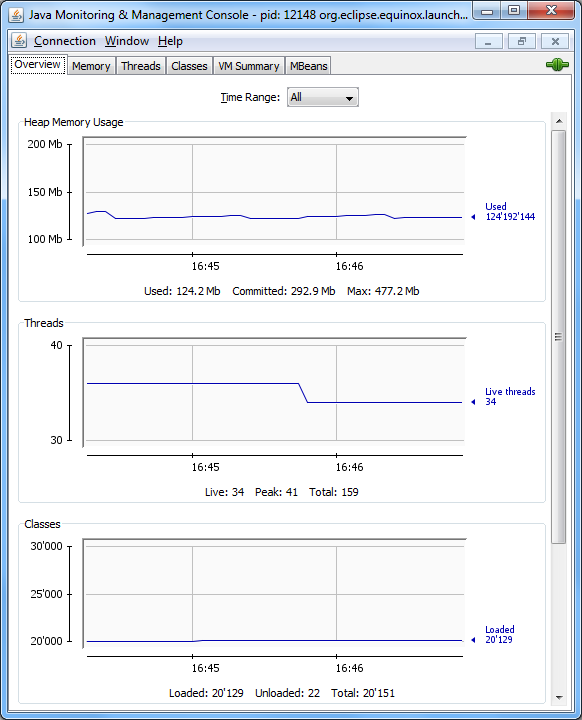 Describes runtime options to adjust performance in the Java ME edition. 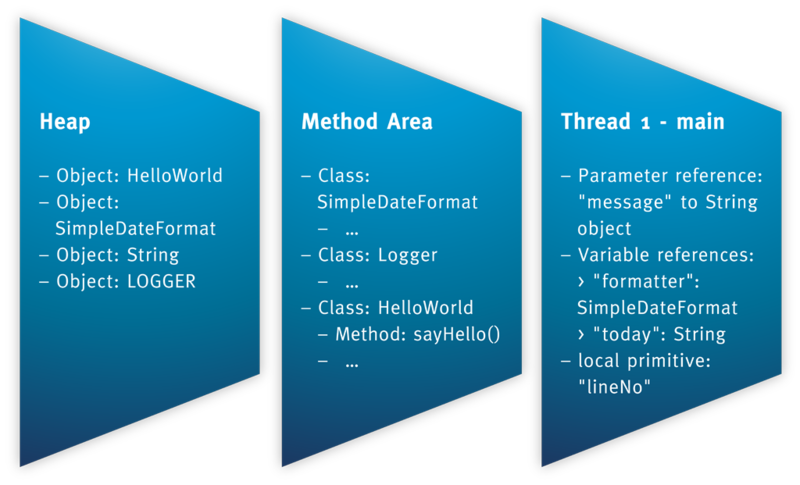 It also illustrates the compilation of bytecode into native code. Summary of Sun’s document “Tuning Garbage collection with the 1.4.2 Hotspot JVM”. 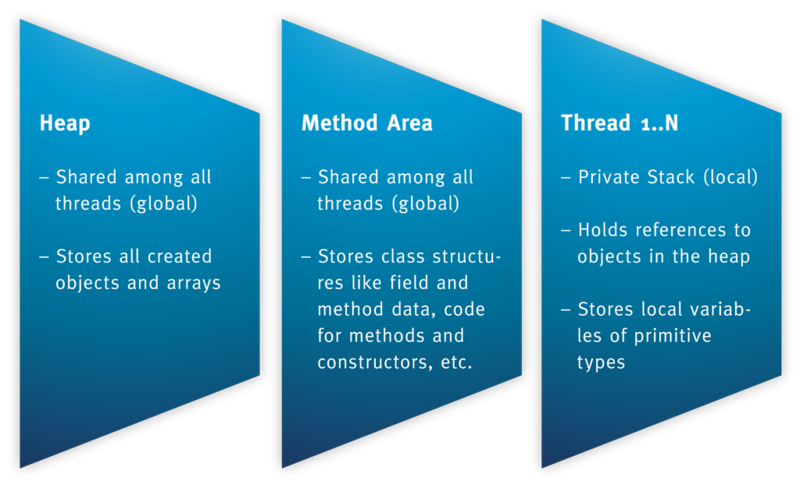 Discussion about where references and objects are stored in the JVM.